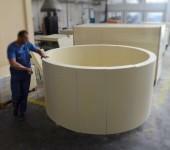 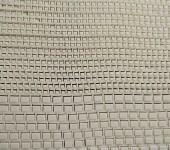 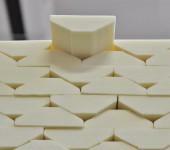 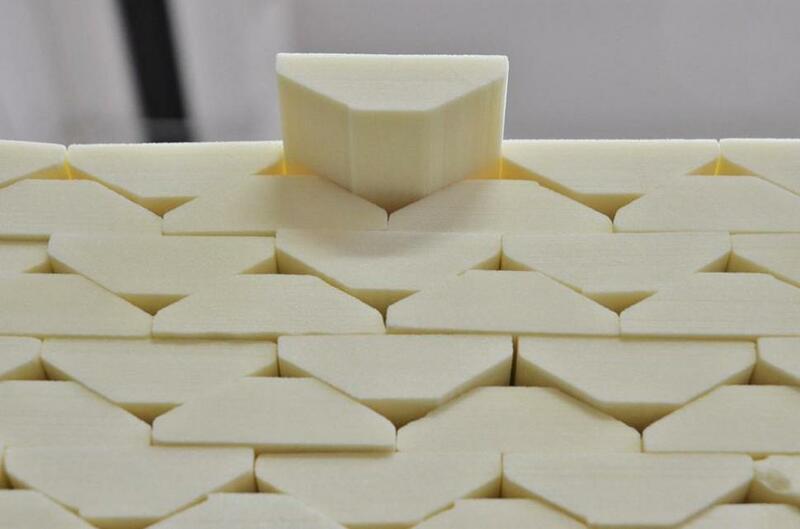 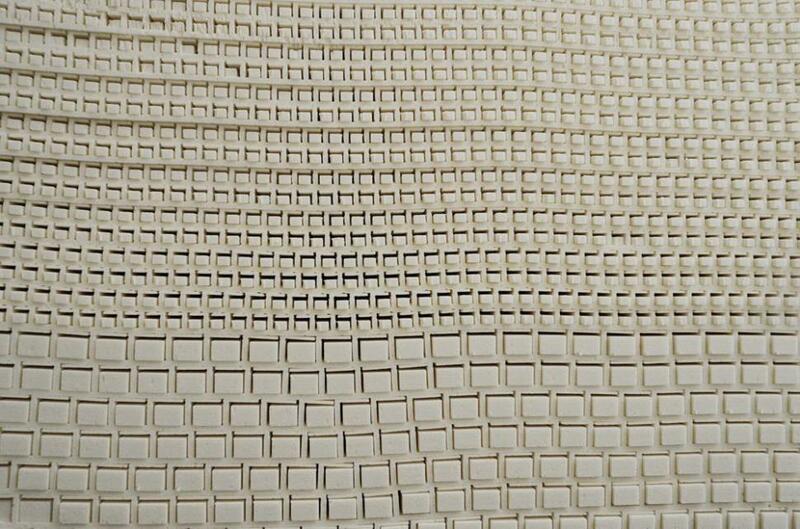 Rigid foam shapes cut from blocks of rigid PUR and PIR foam using numerically controlled machines. 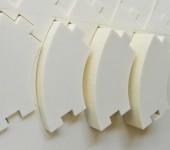 Density range of shapes in stock: 33-200 kg/m3. 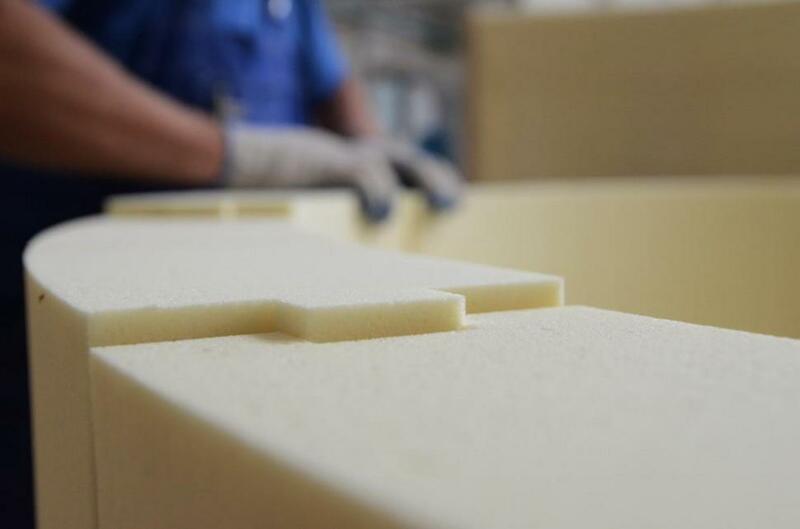 Maximum dimensions of elements are dependent on the density of the foam from which they are cut. 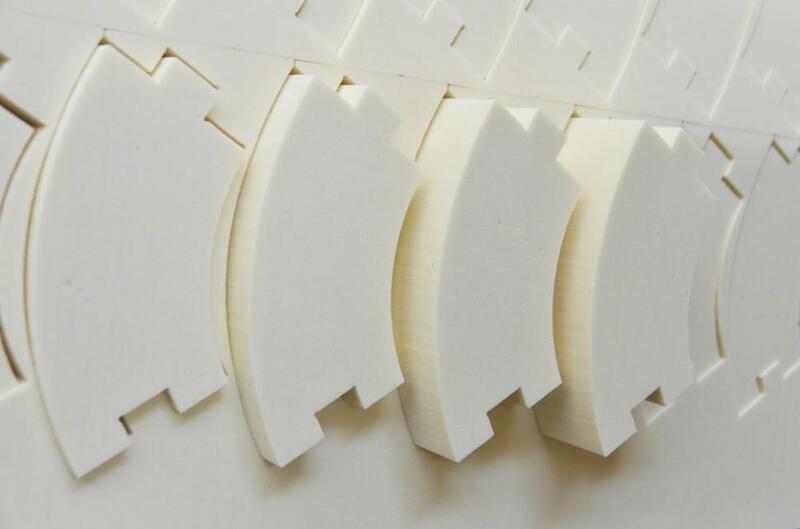 Shapes are cut according to the design, as agreed with the customer. 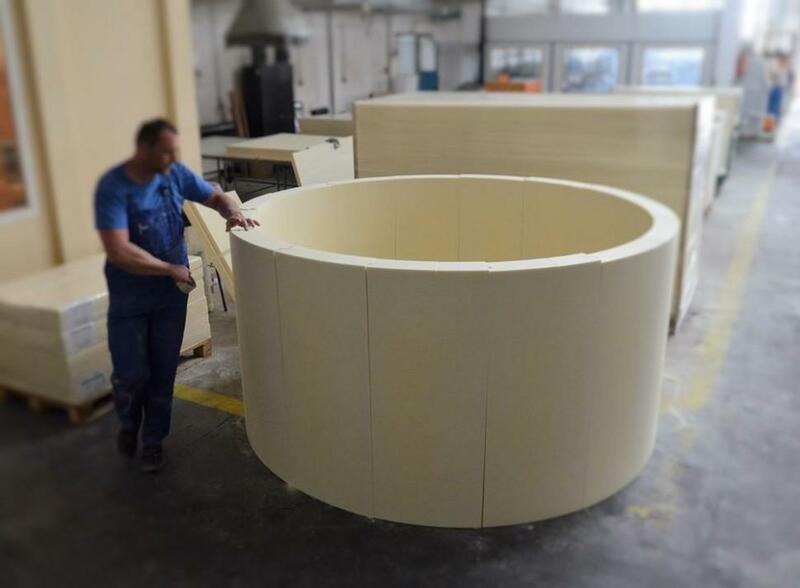 According to the customer’s order and/or design.